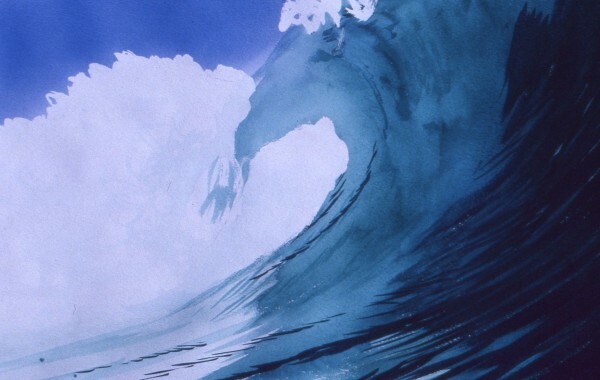 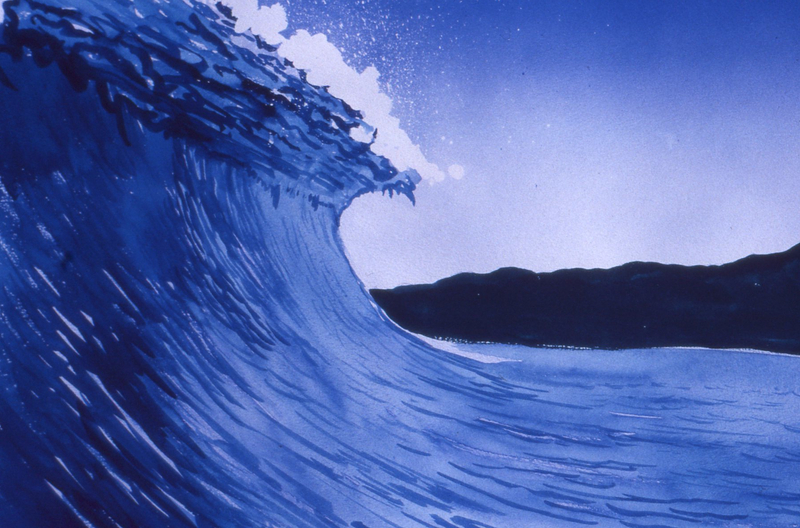 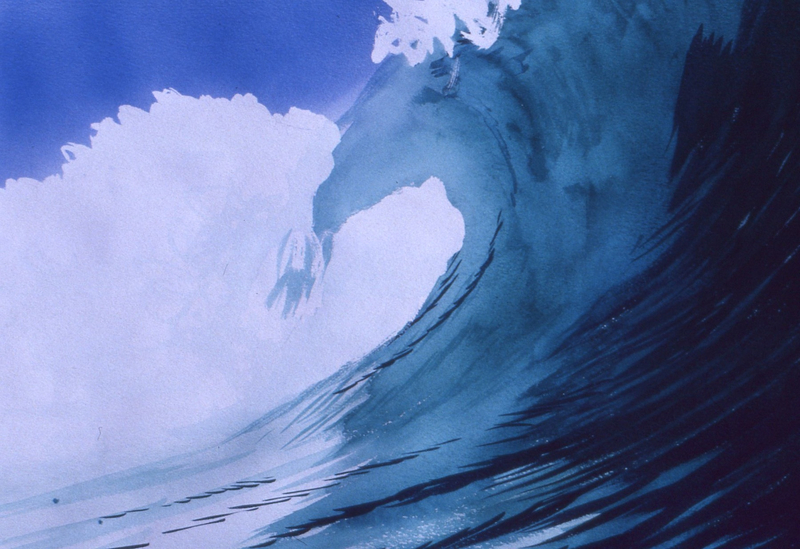 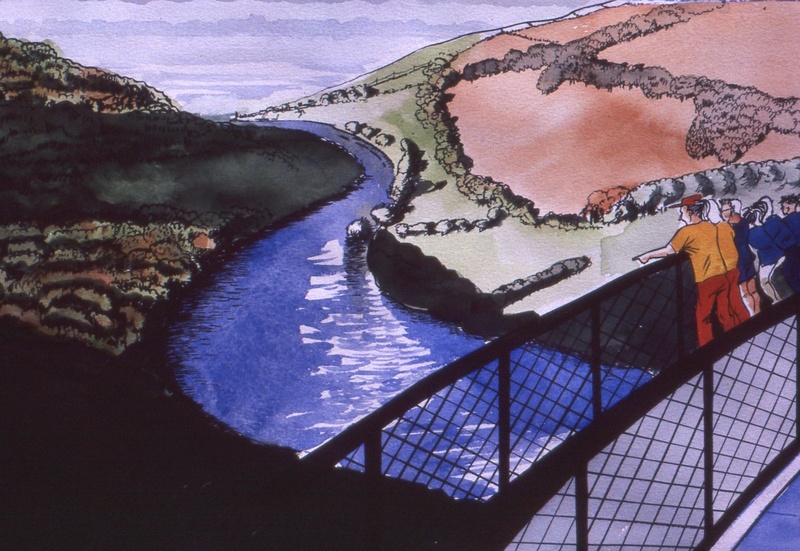 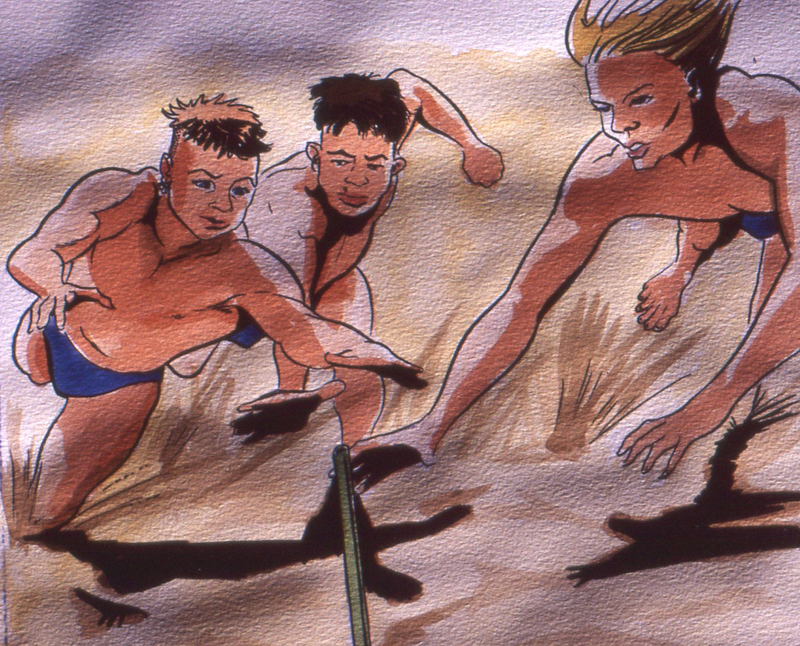 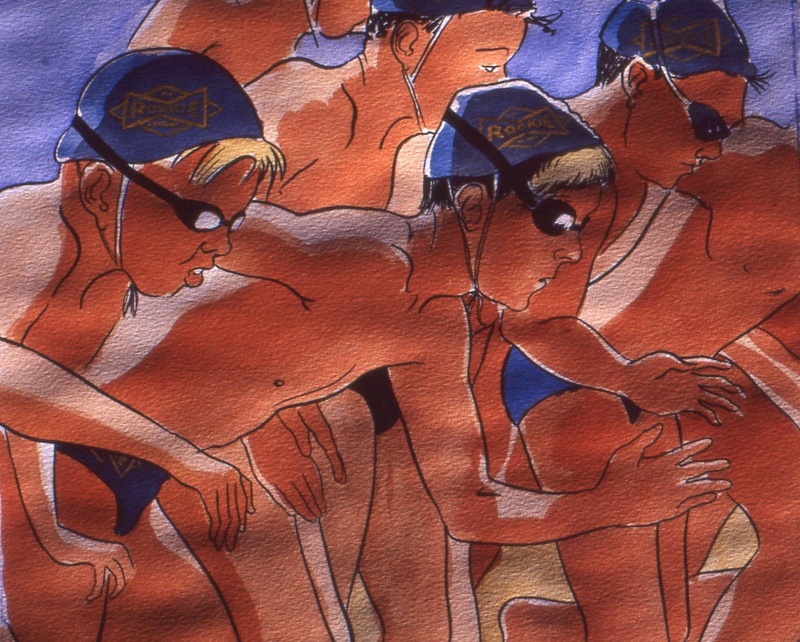 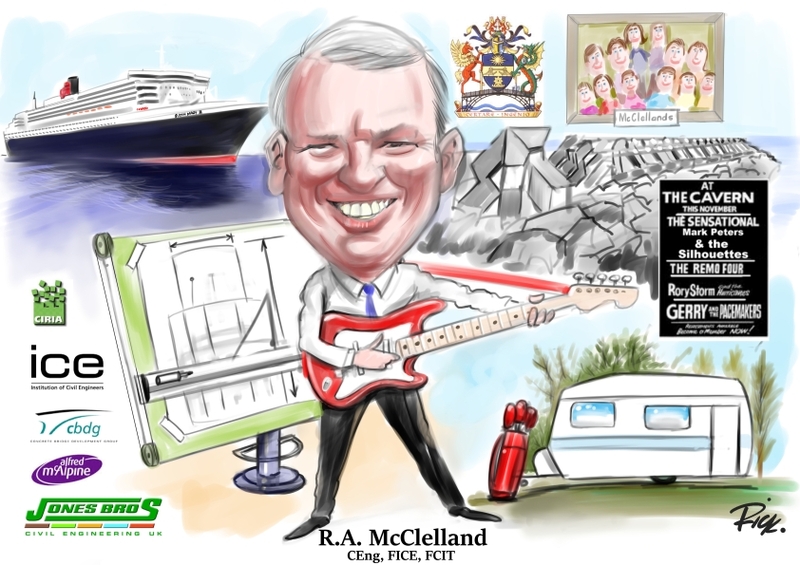 See samples in all the areas that Rick produces work. 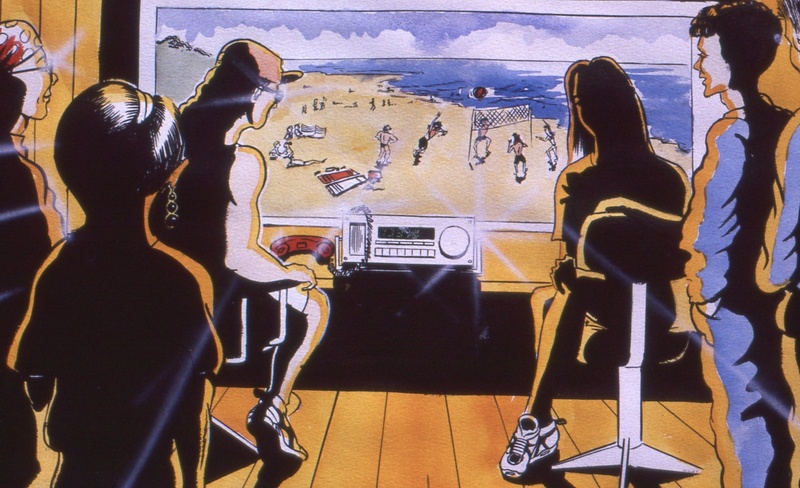 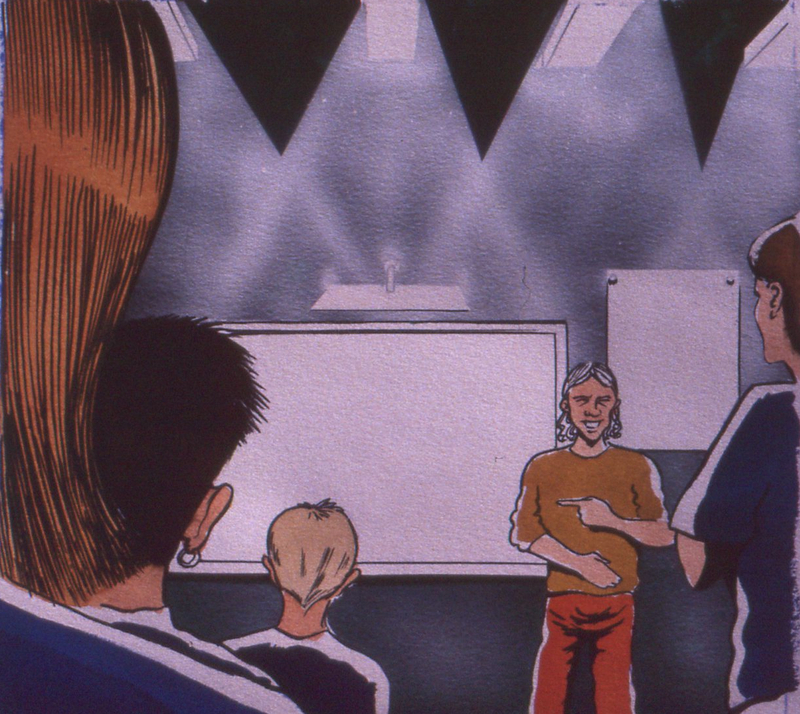 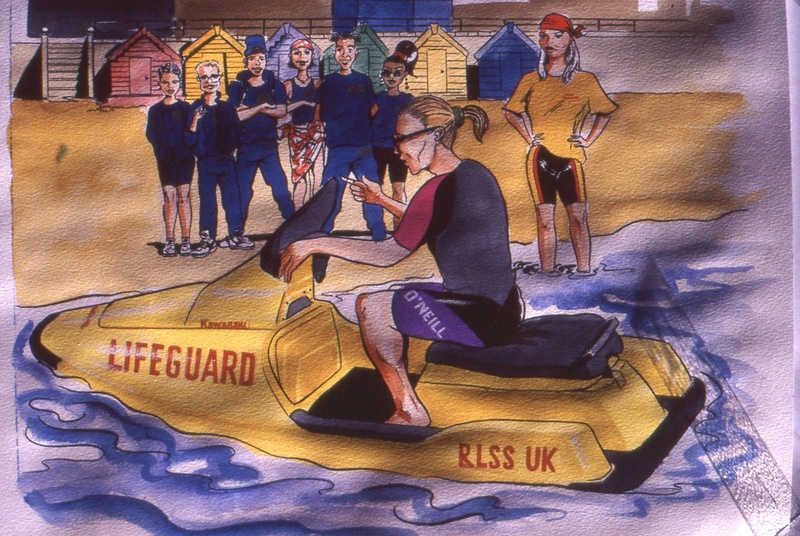 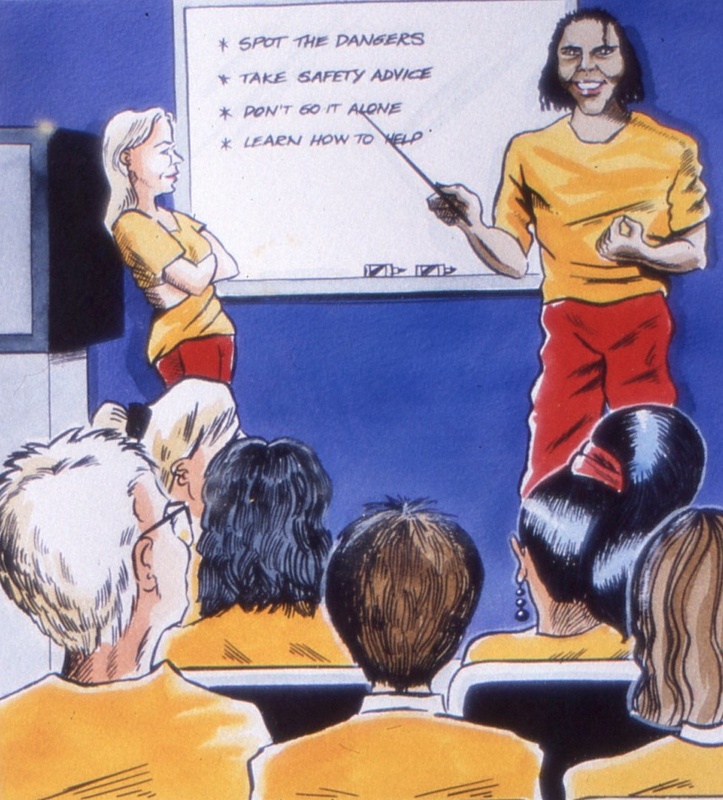 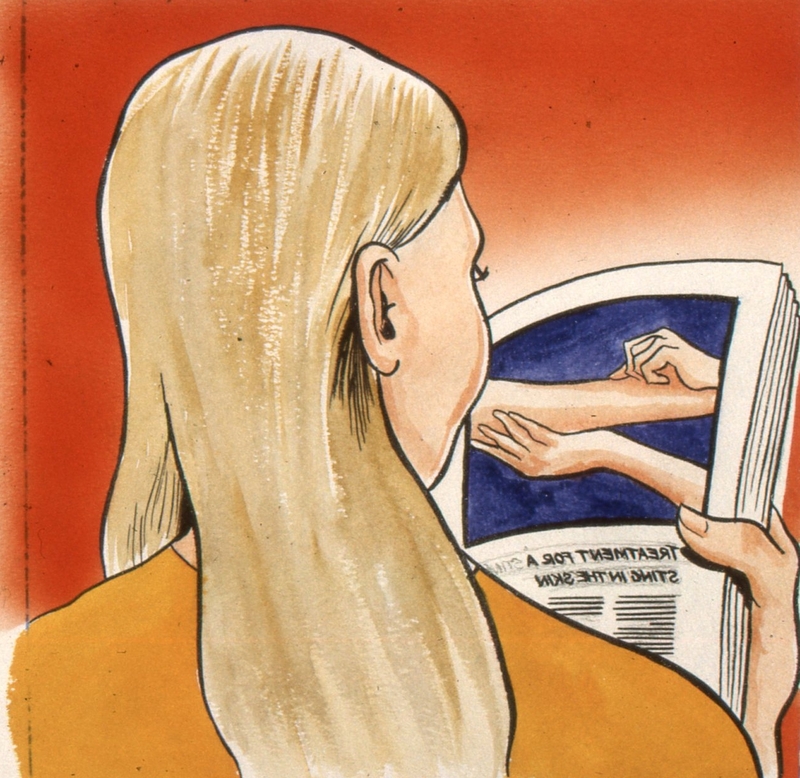 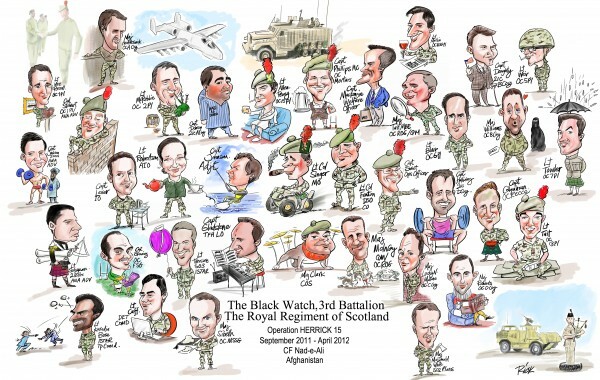 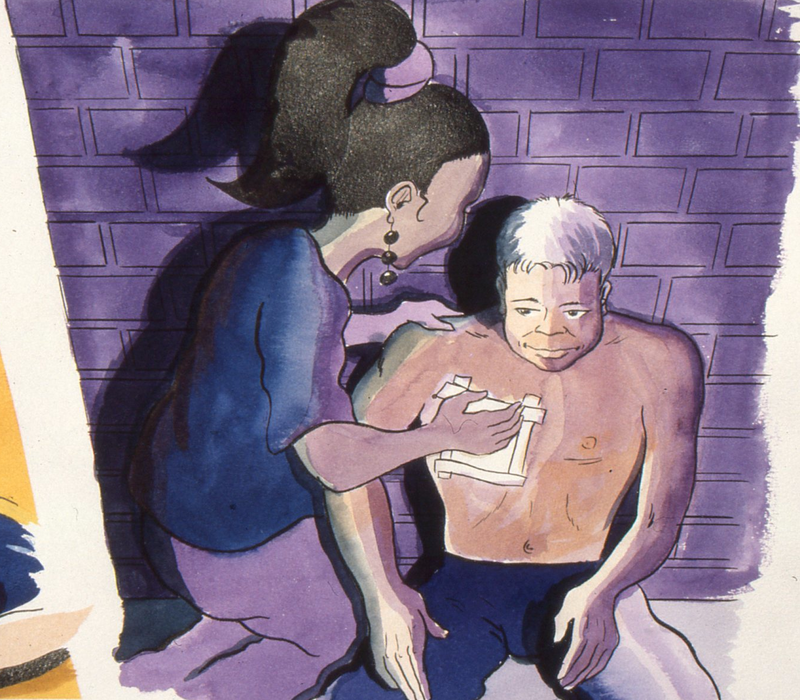 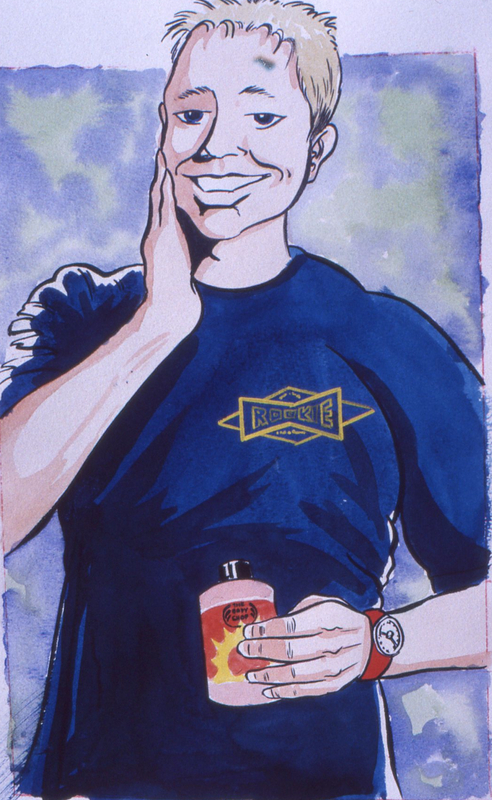 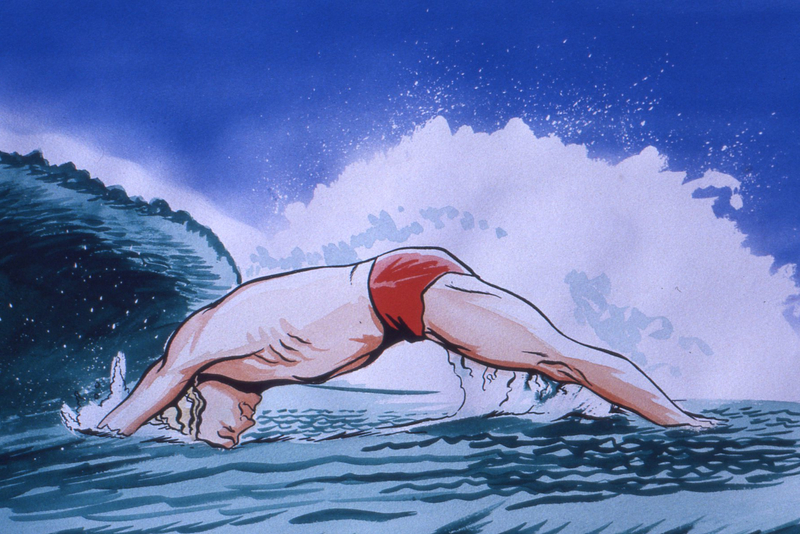 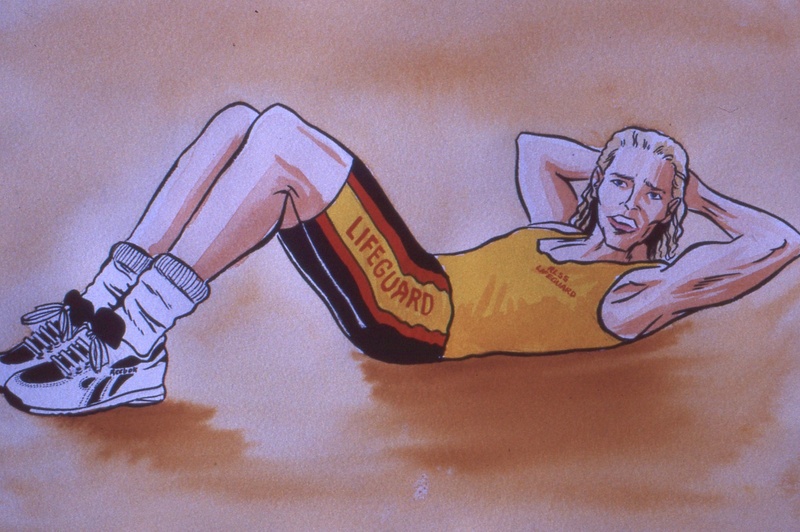 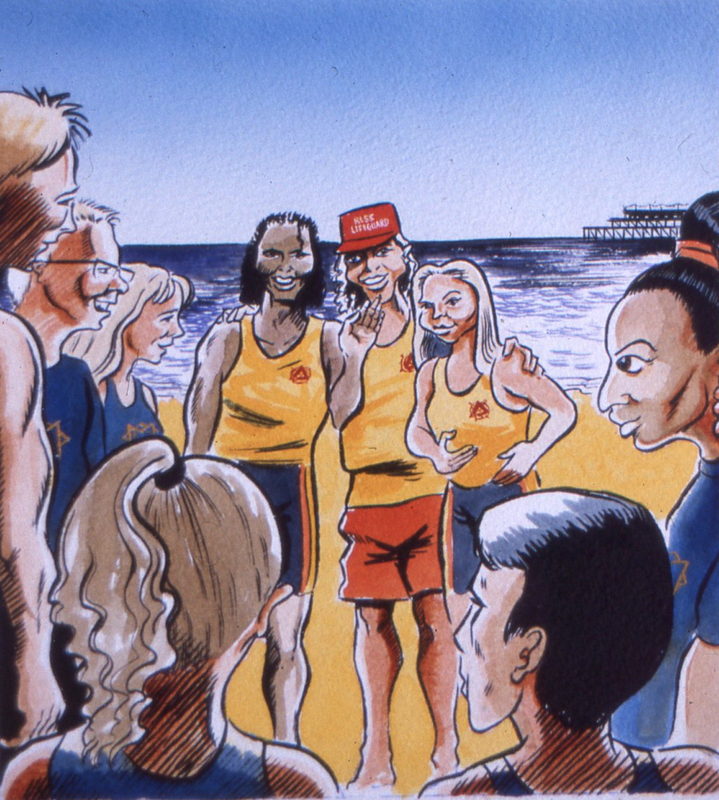 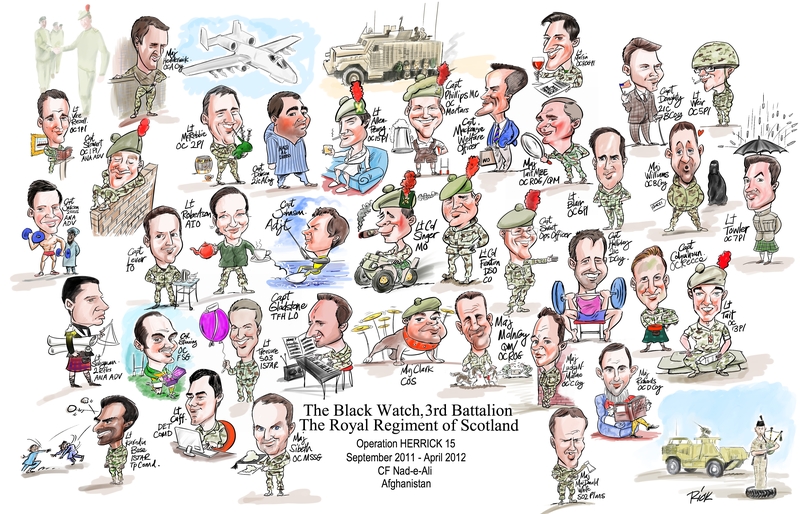 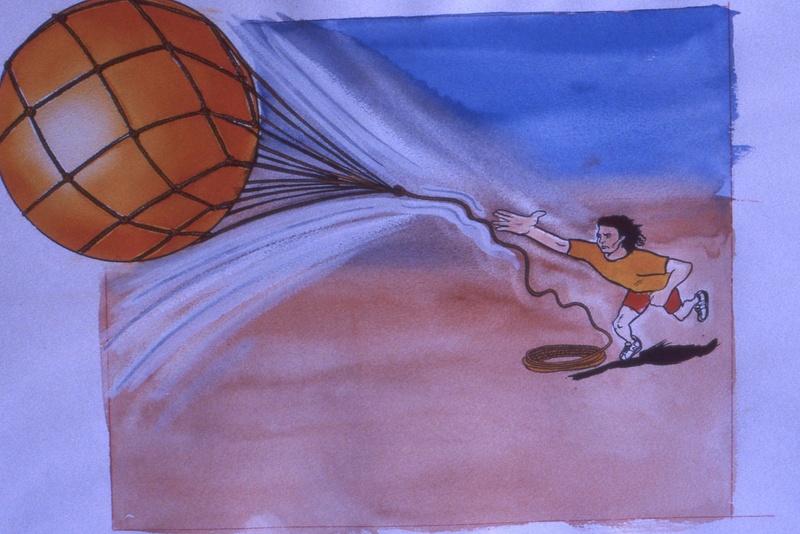 Along with fellow cartoonist Simon Ellinas, Rick produced a series of illustrations for the Royal Life-Saving Society's corporate booklet. 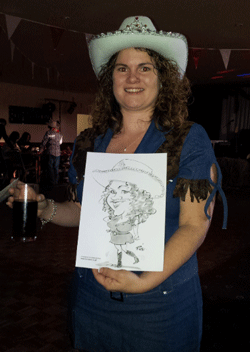 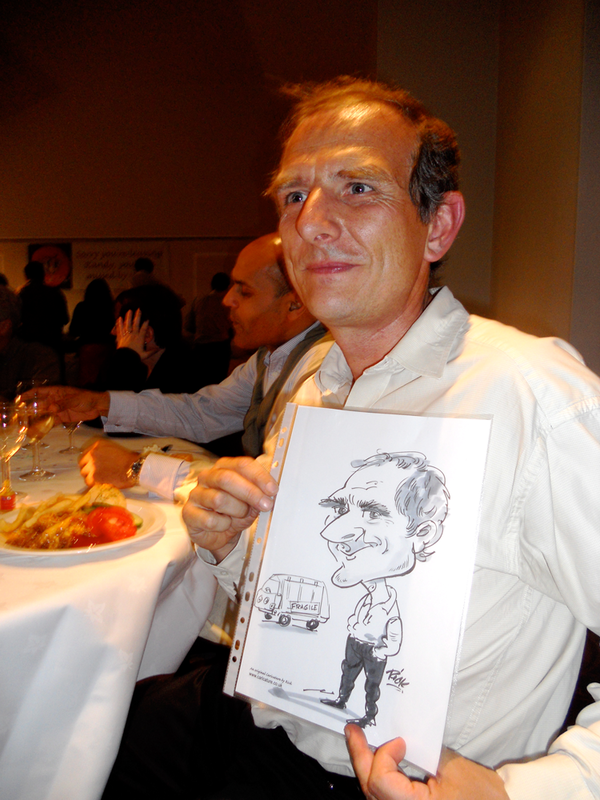 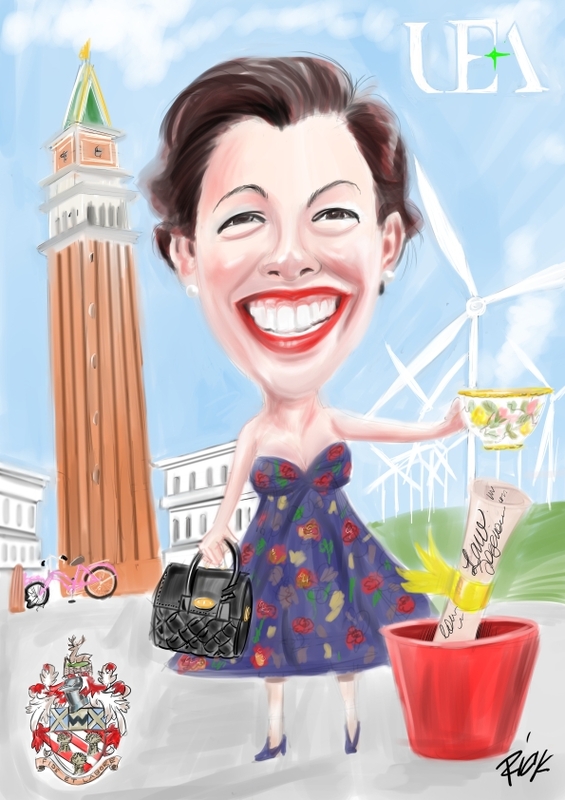 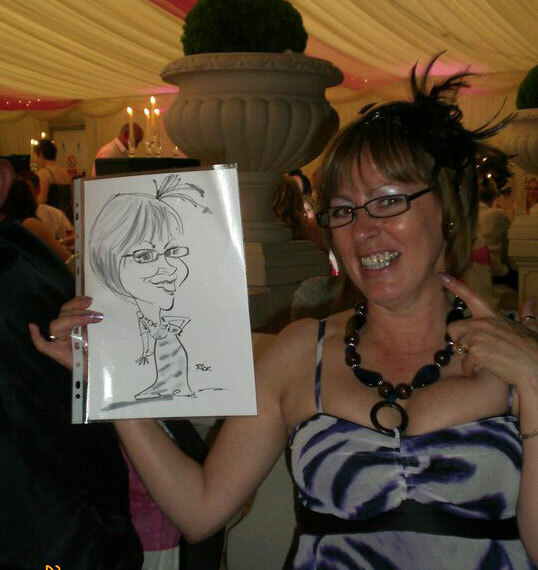 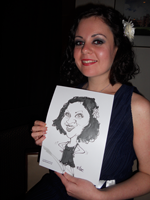 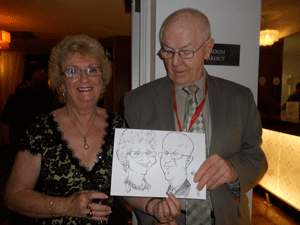 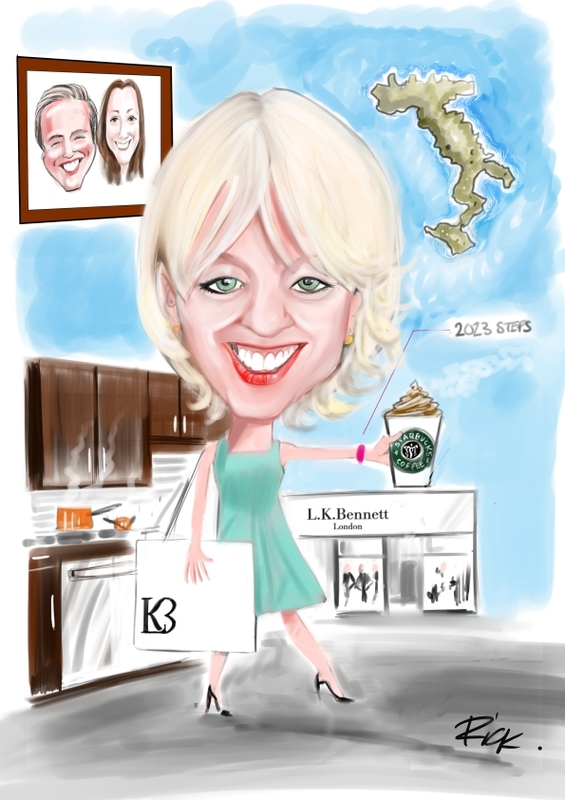 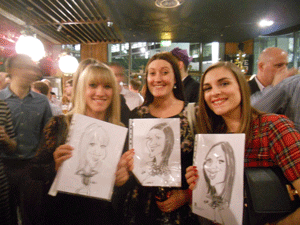 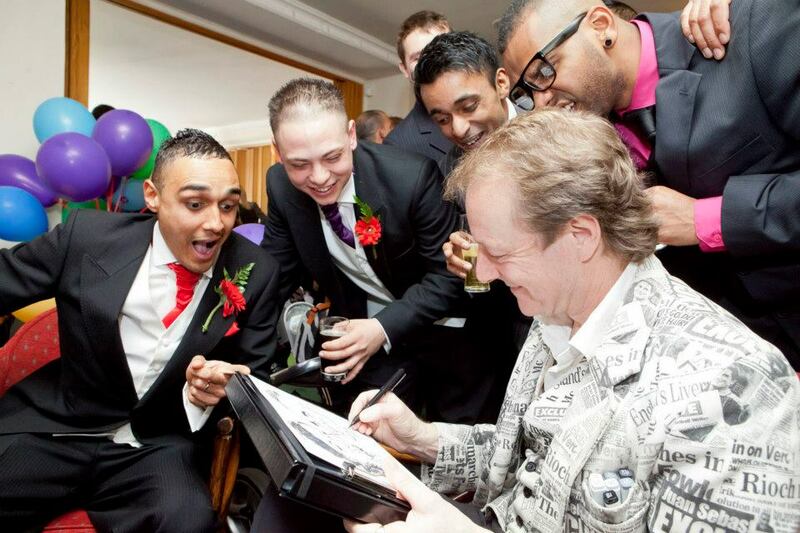 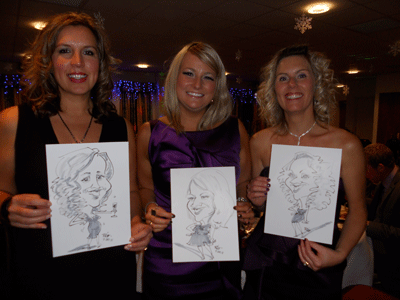 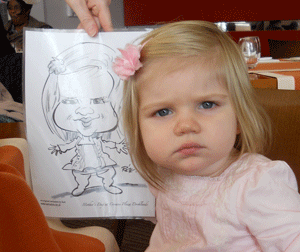 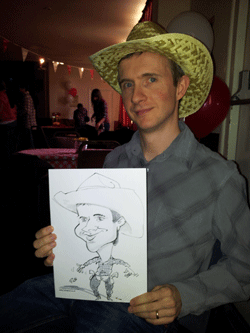 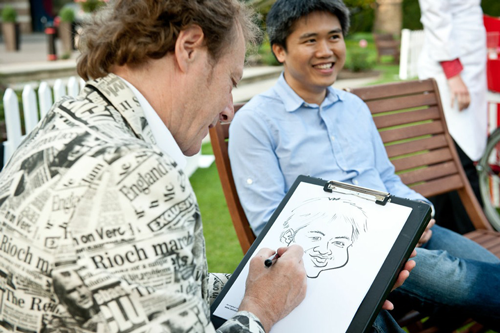 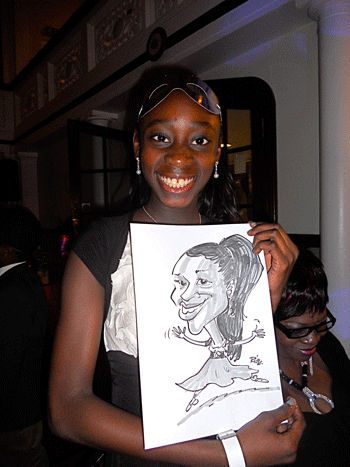 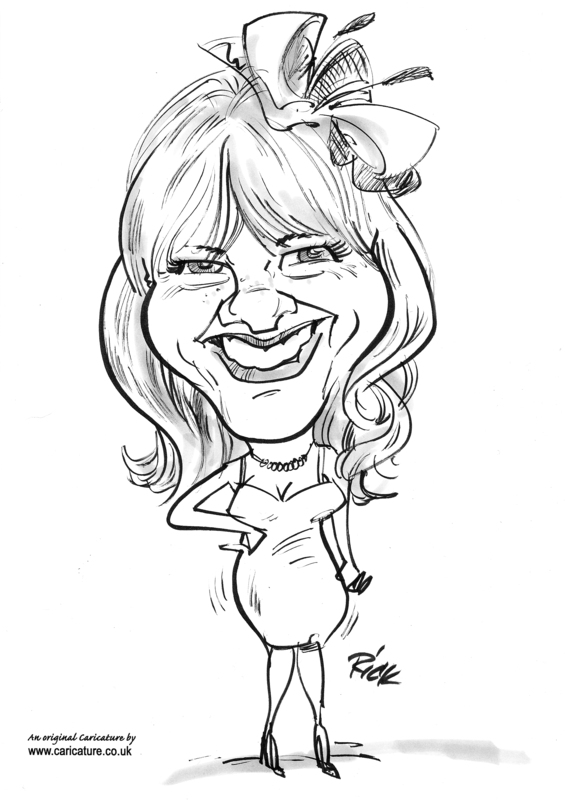 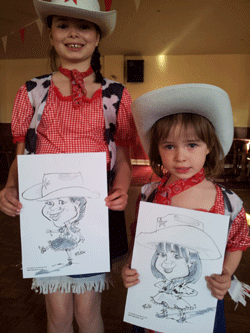 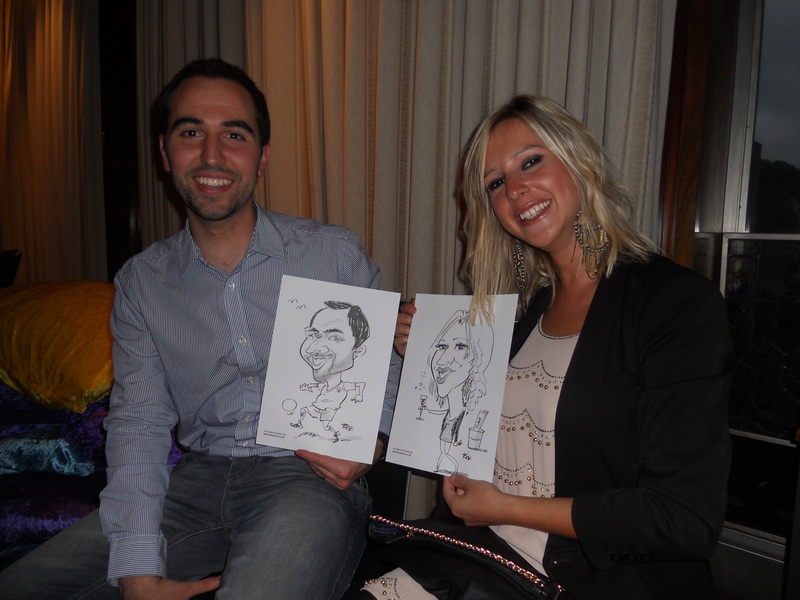 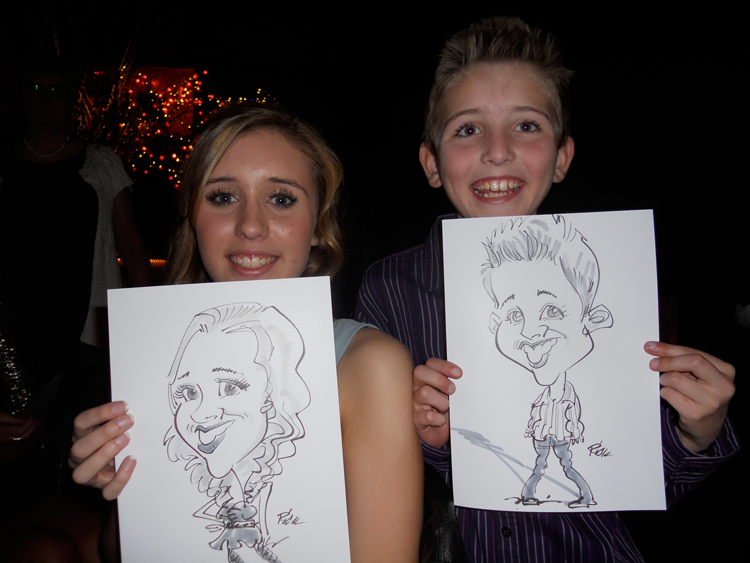 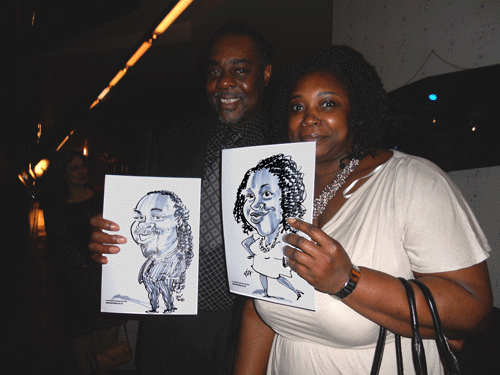 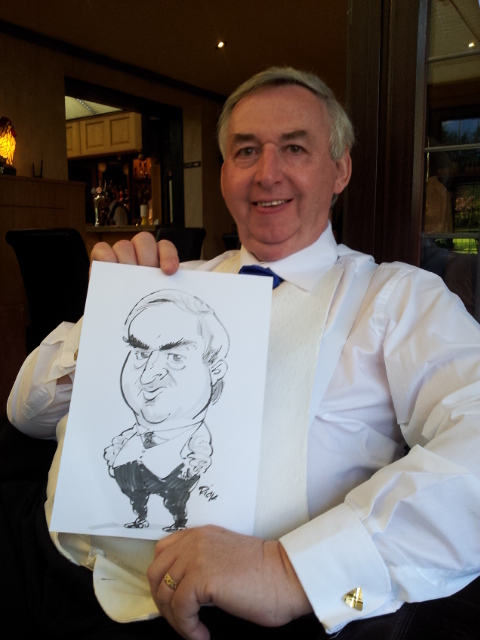 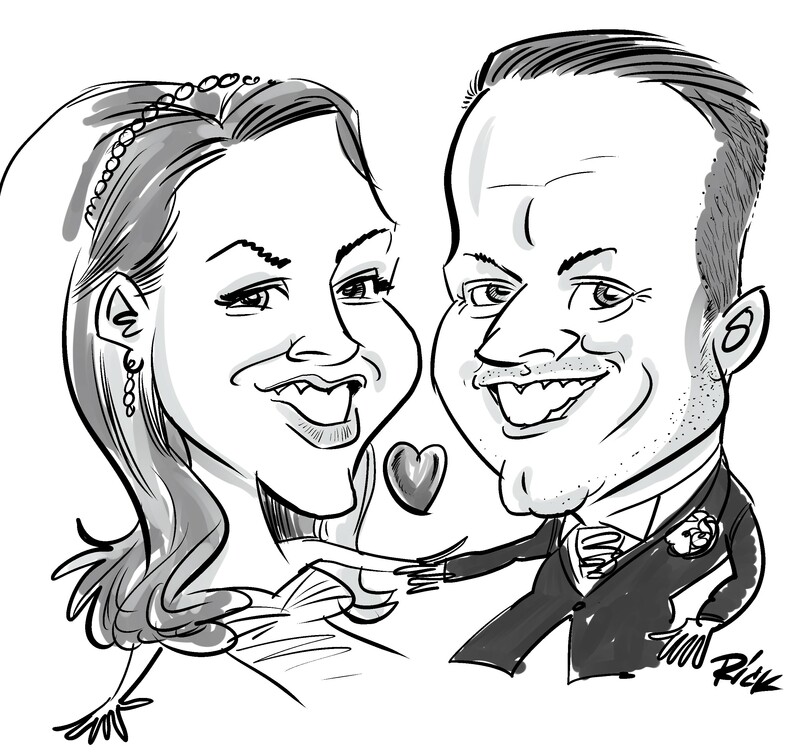 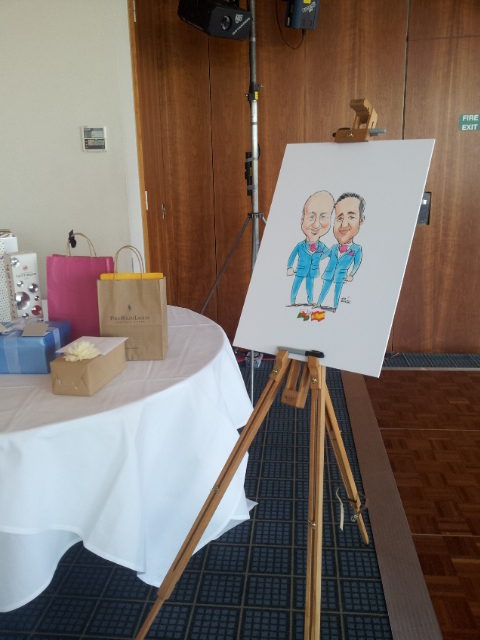 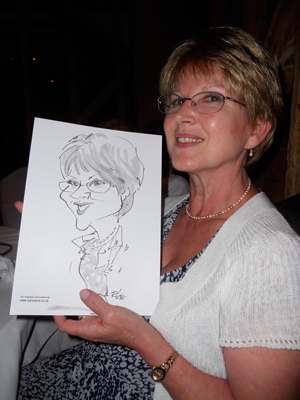 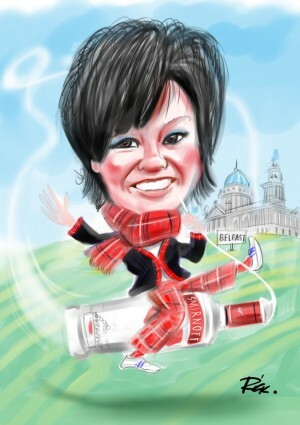 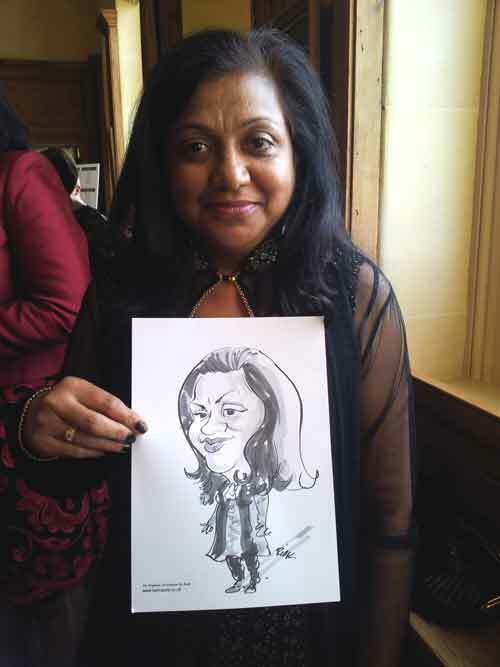 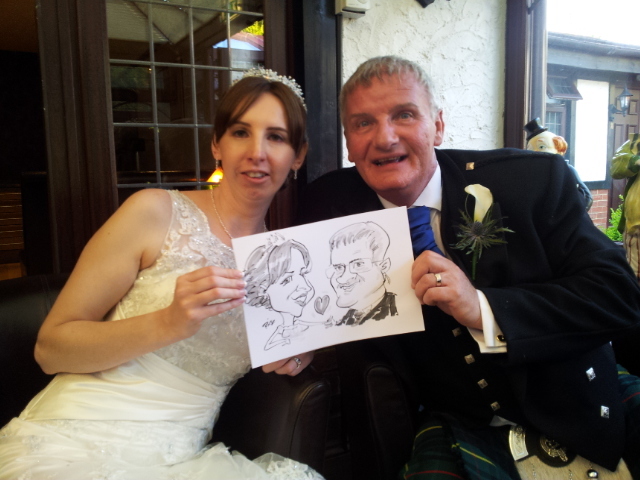 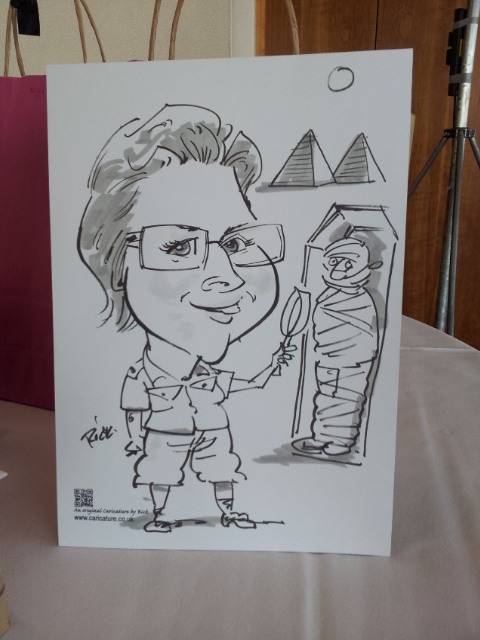 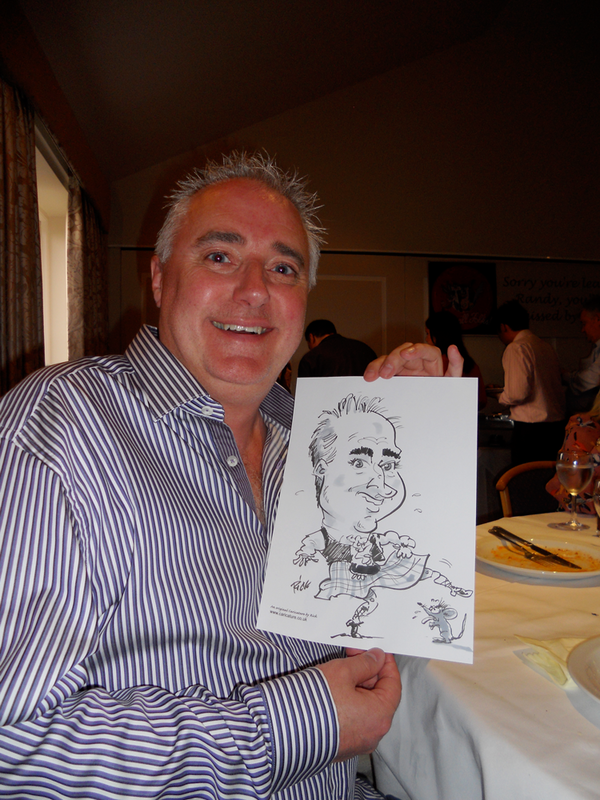 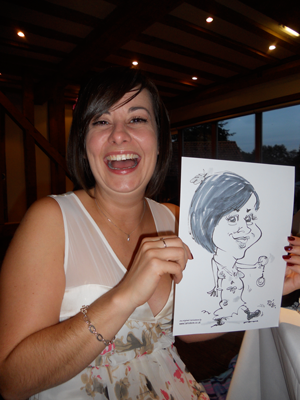 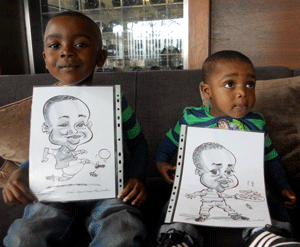 Check out some some of our caricatures from weddings & parties. 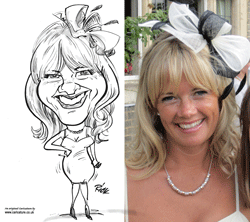 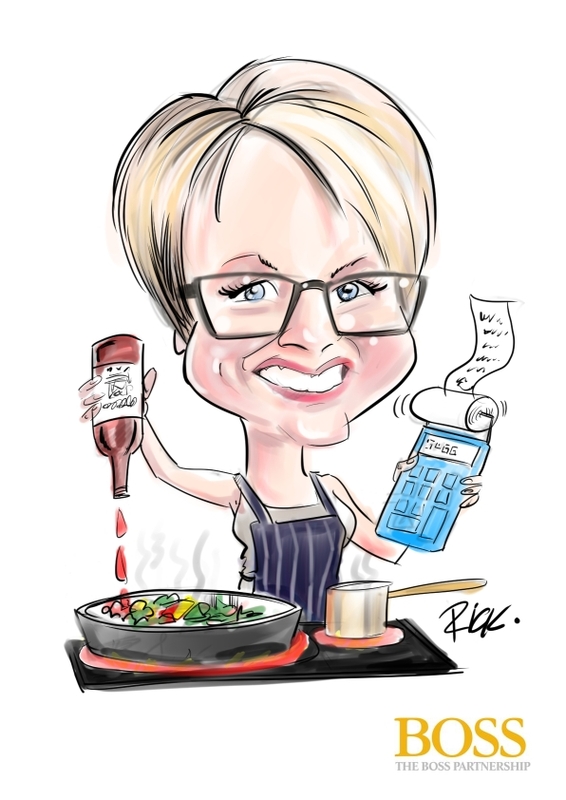 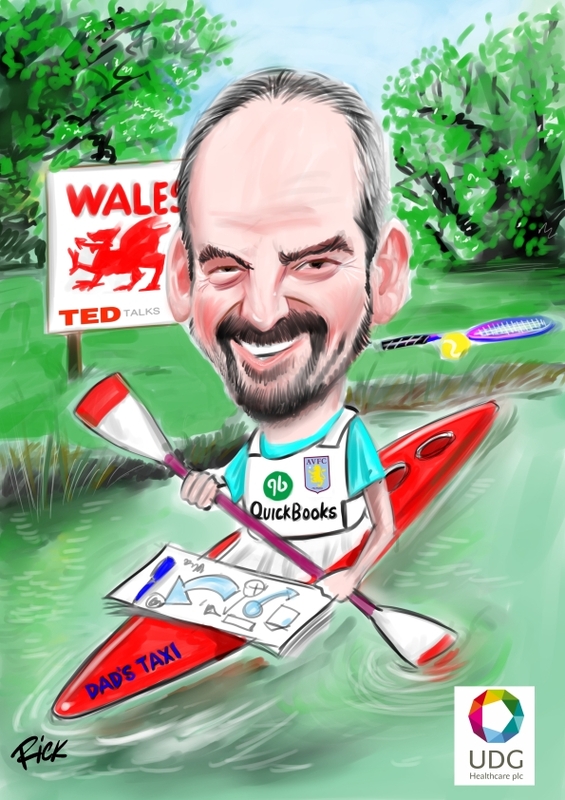 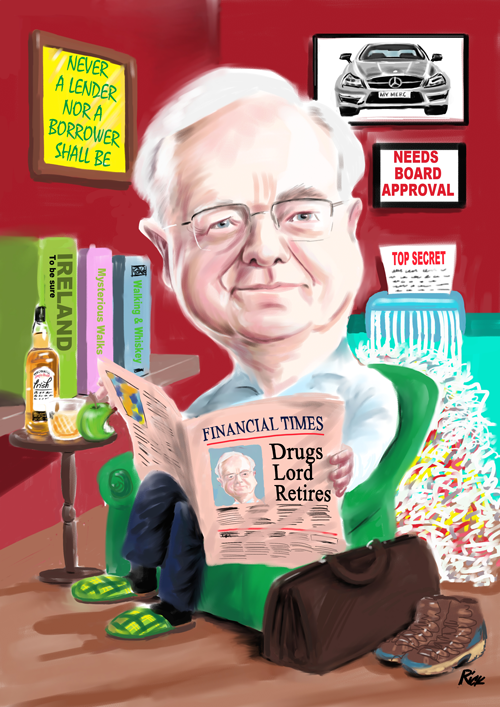 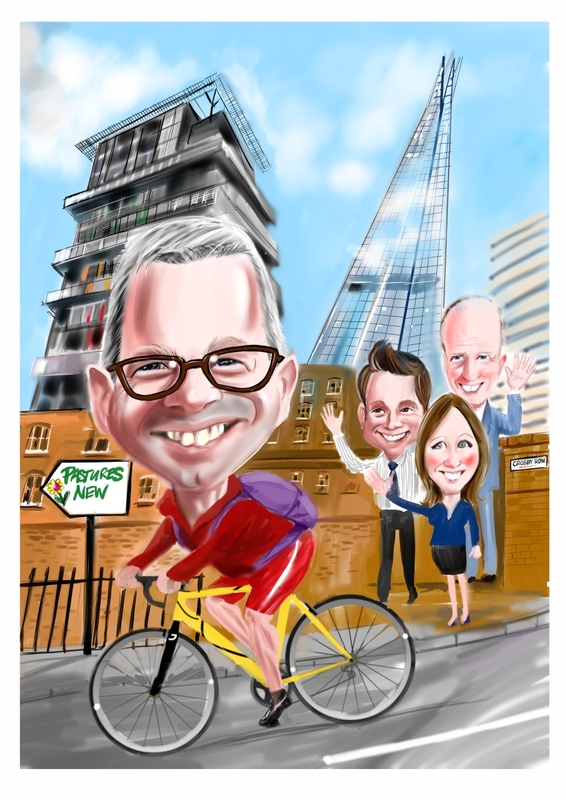 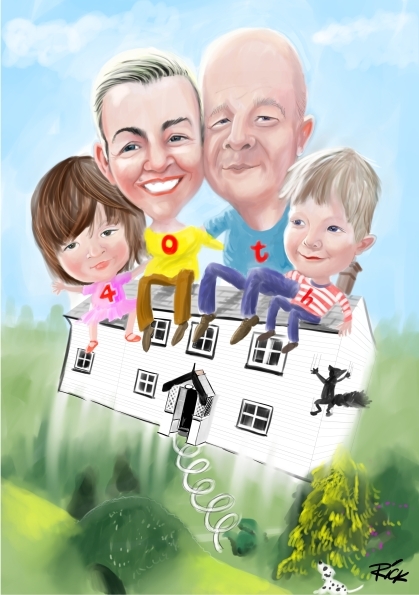 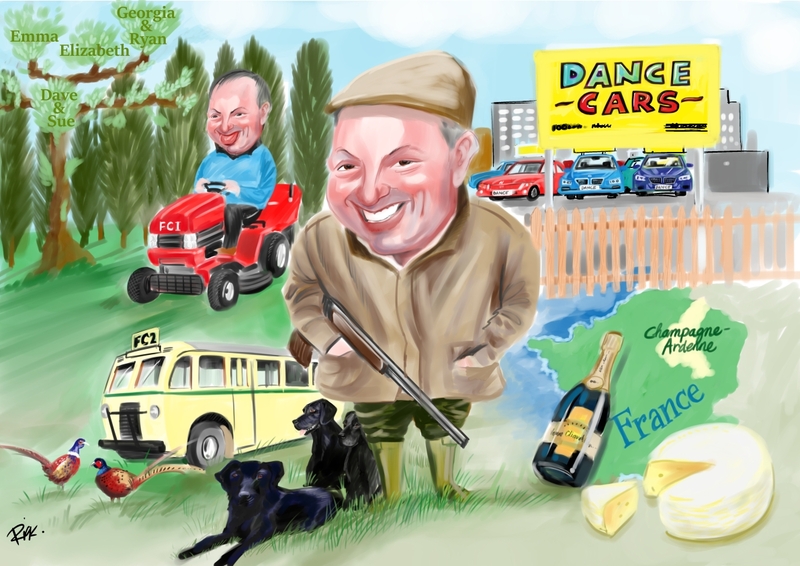 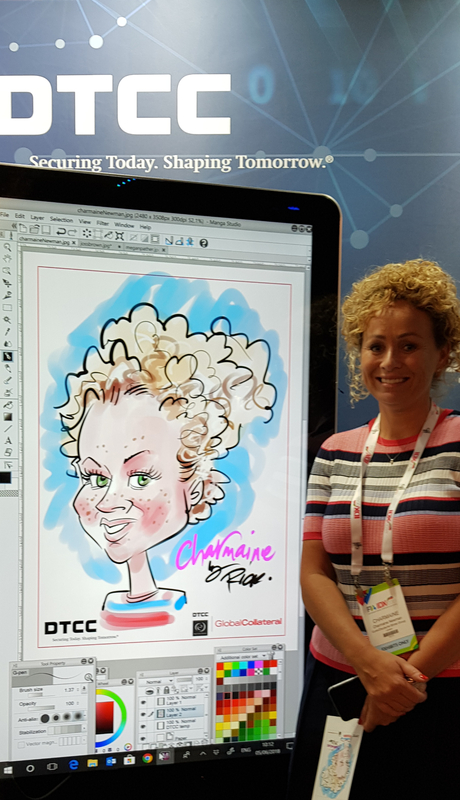 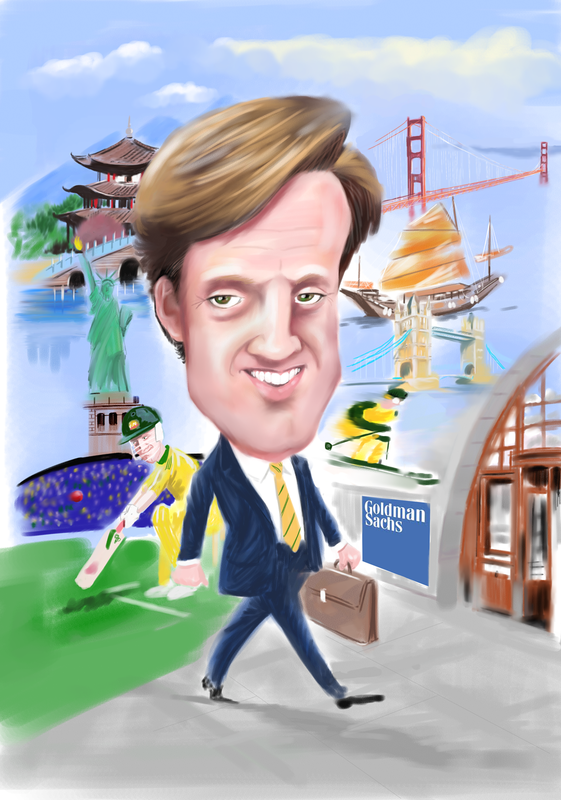 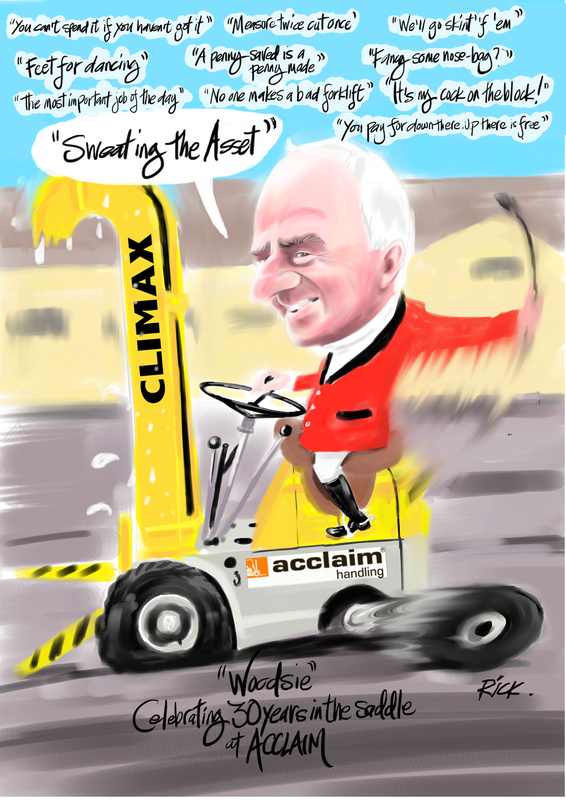 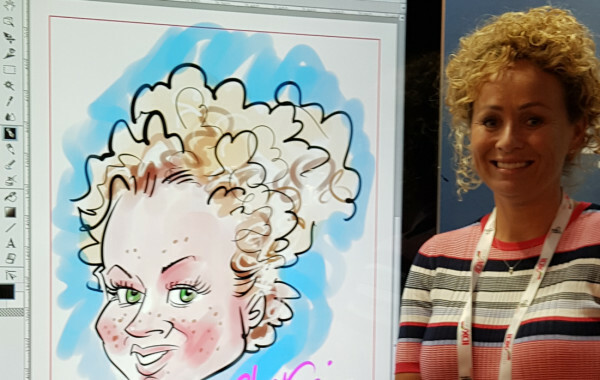 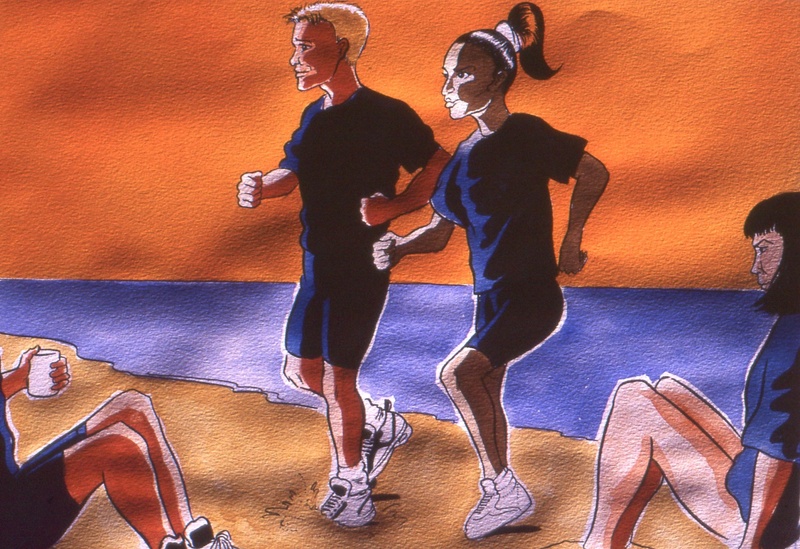 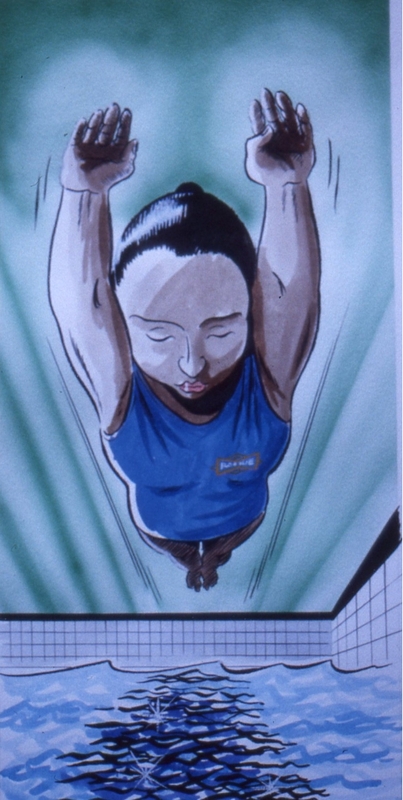 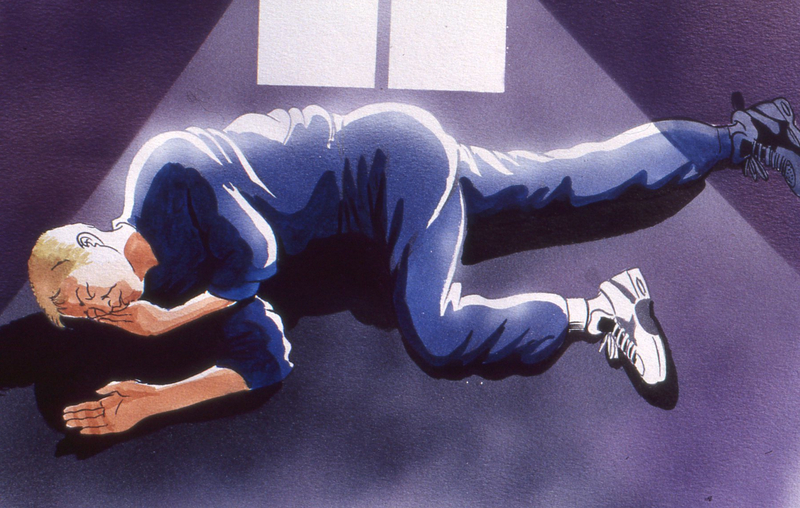 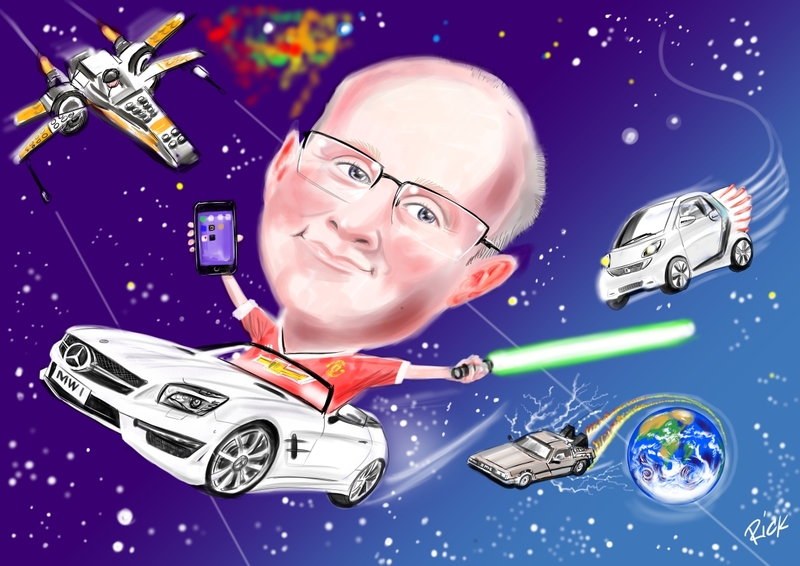 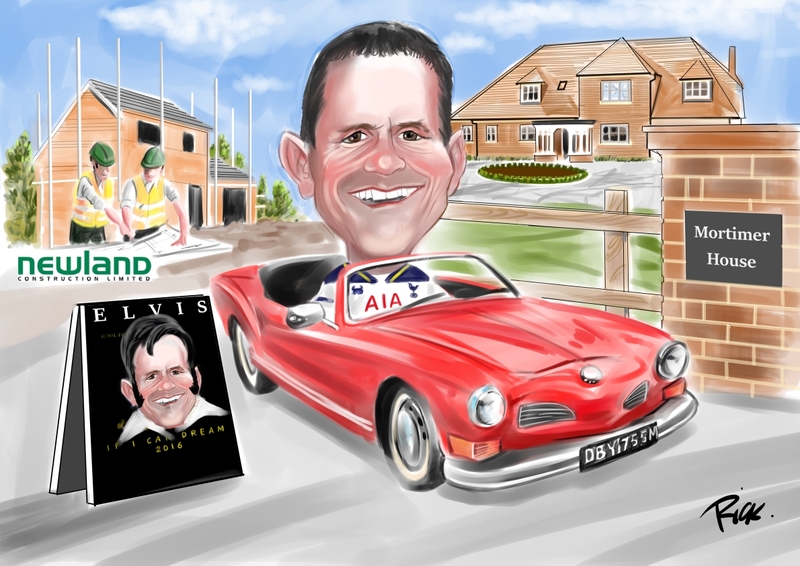 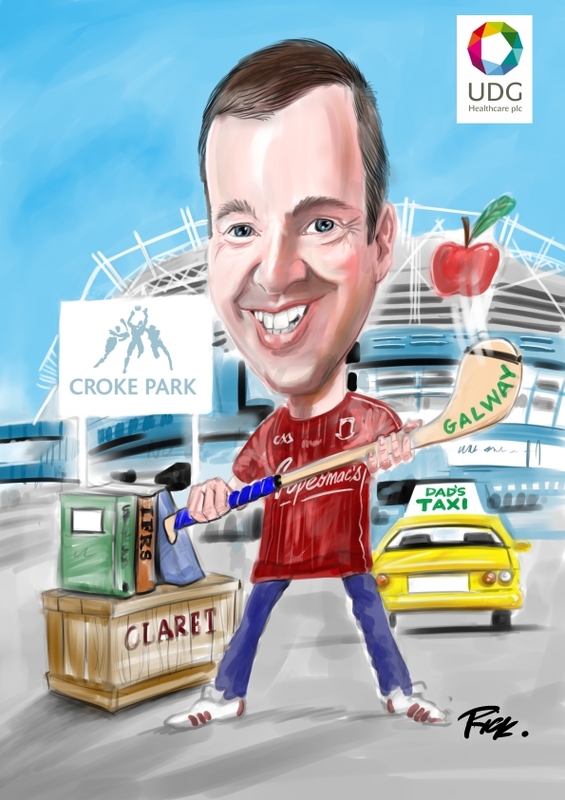 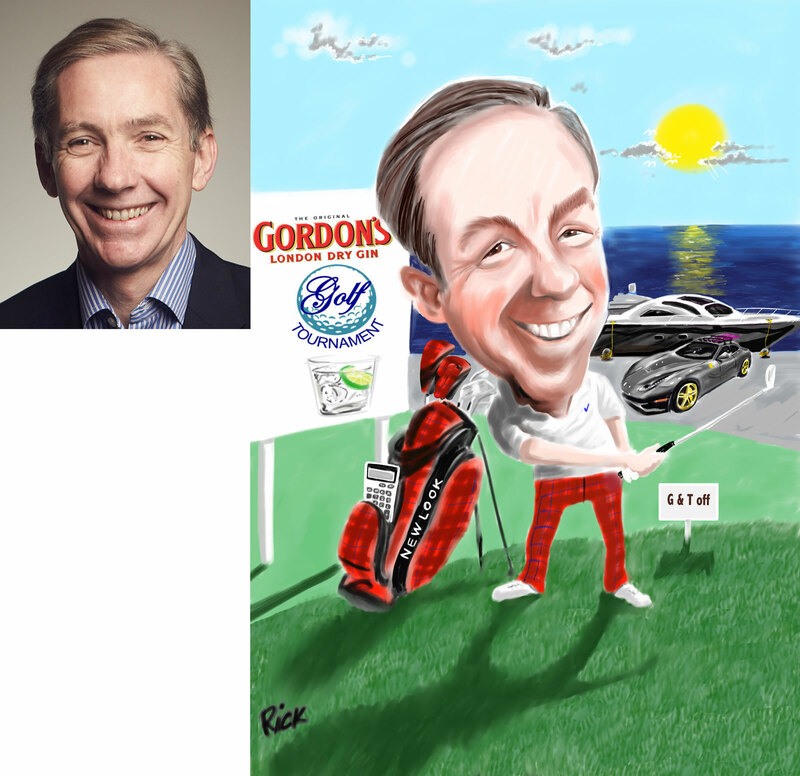 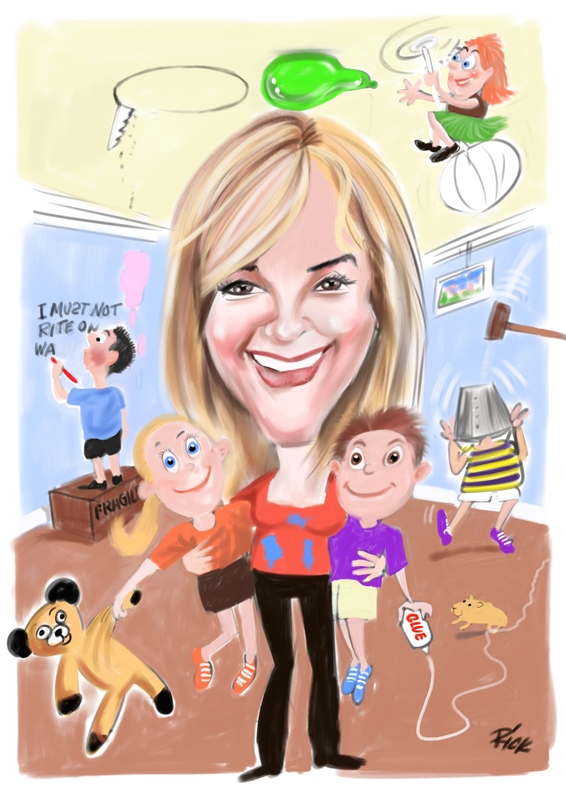 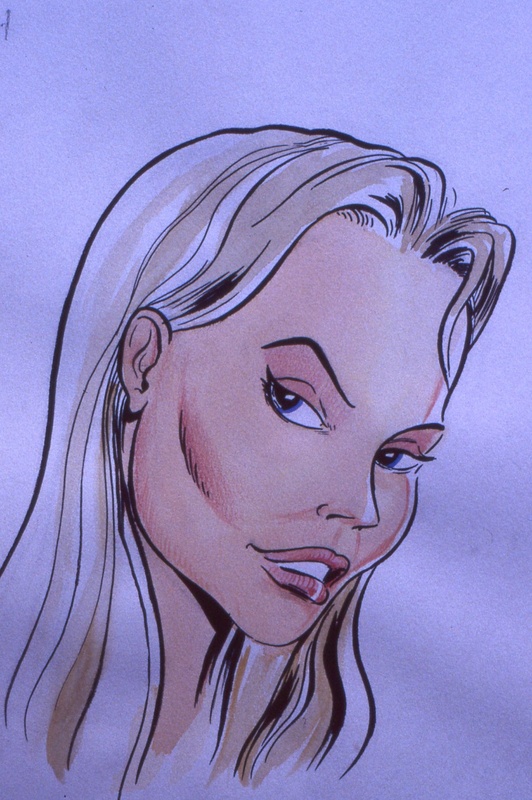 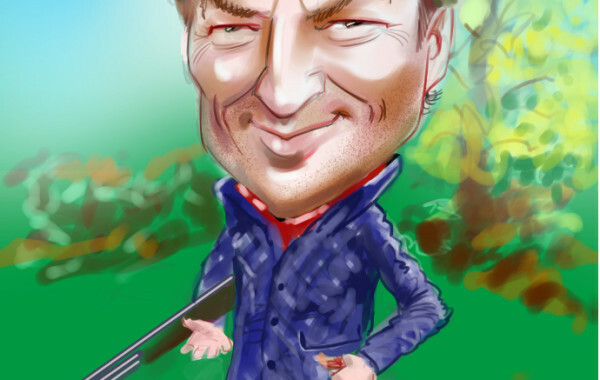 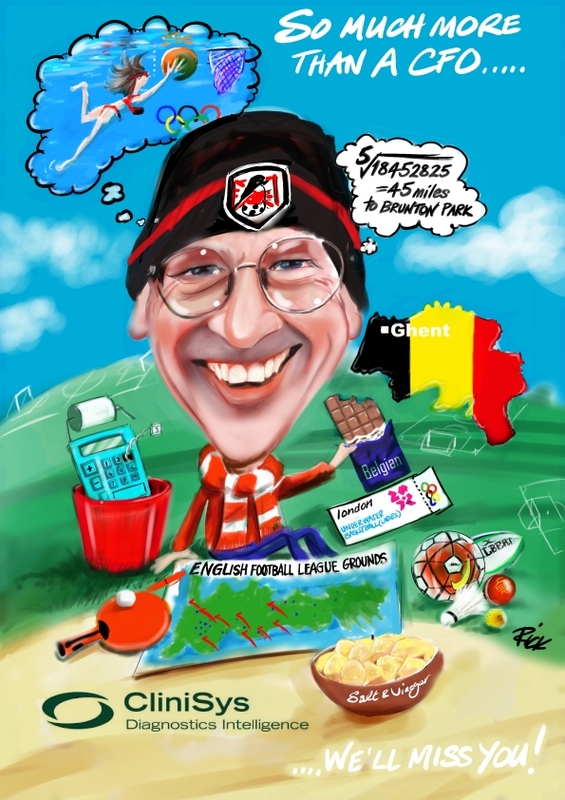 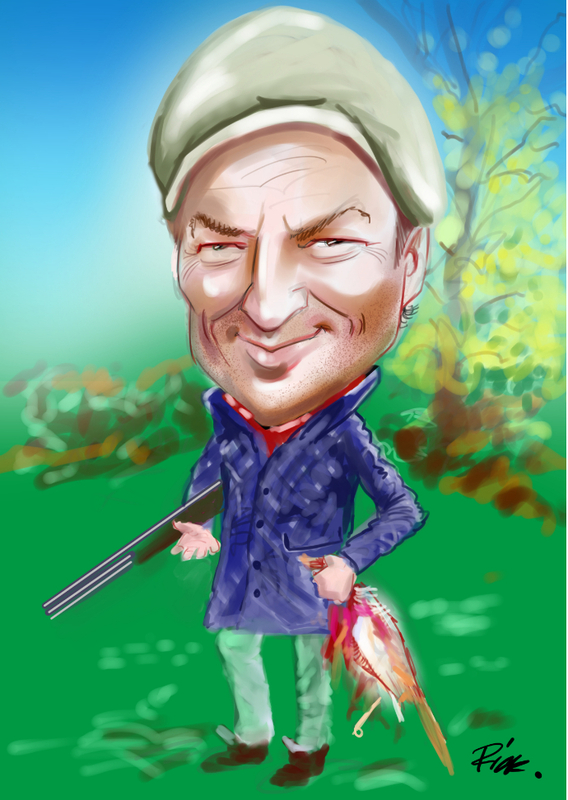 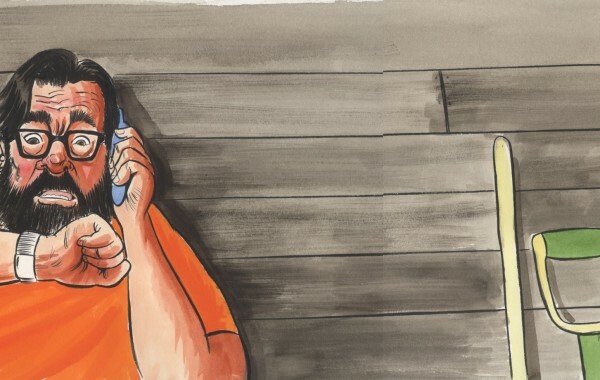 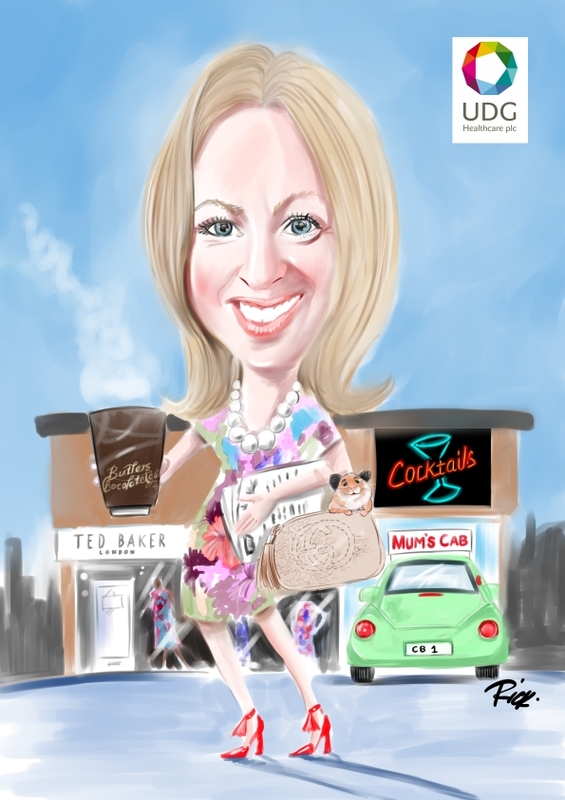 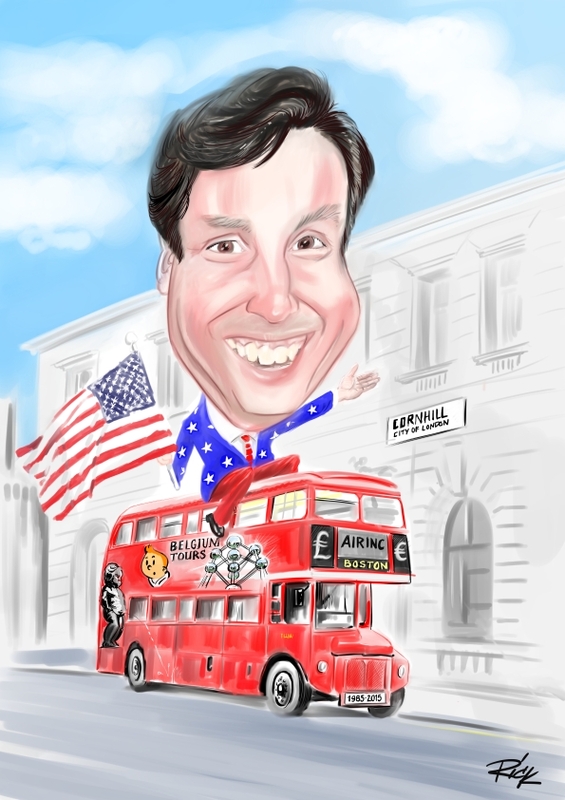 Check out some some of our caricatures from cartoons.